Our experienced team will provide you with a guide price valuation of your property in the current climate, in line with comparable properties recently sold or currently on the market. With over 3,300 offices across 65 countries around the globe - including 85 in Mexico alone - Coldwell Banker attracts key international buyers. 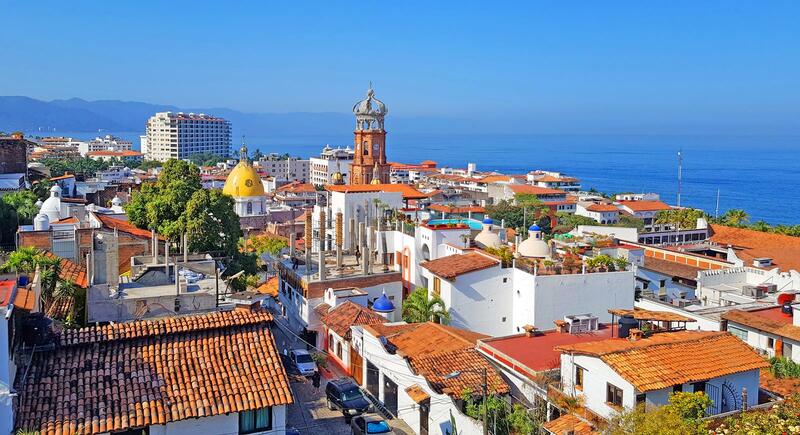 Simultaneously our traditional estate agency network, spearheaded by Coldwell Banker La Costa Realty's four separate offices throughout the Puerto Vallarta area, ensures a traditional service-led approach. The more information given, the more accurate the evaluation. All information you provide is secure and will be kept strictly confidential. If you own property or want to buy in any of this list of developments, we can help.